A very tidy package here headed straight for bargain territory. 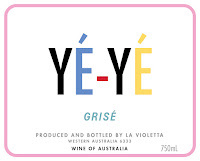 This is the second release of this wine, the said 'baby brother' to the famed Vat 47. A fair Pinot that did it tough in a line up with some pretty classy company. A Special Release due to particular parcels shining and deserving to stand on their own feet rather than being blended away. Gee some things come around quickly. It's the end of April and I'm already tasting a 2017! Verdelho from NSW's Hunter Valley. I initially knew very little about this wine. A friend brought this over for lunch on the weekend. I like the label, I love the wine - so delicious! Run off and hide in a dark place with this like a dog with a stolen shoe. Oh boy, what an absolute treasure we have here! A smooth bell curve of pleasure right here. Pinot grabbing you with two hands. And in a way, I just want it to keep squeezing tight. Lovely wine. Tastes warmer. It's a bit firmer too. The most masculine of the 2015 releases if you will, yet still dainty. Let's not all get caught up with single vineyard wines as the bee's knees. 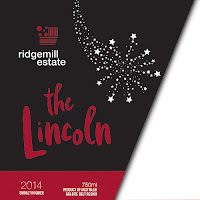 This Estate blend is a beauty and shows excellent winemaking and crafting produces superb results. Gee it's impressive. Depth, fruit and savoury appeal - something for everyone really. A blend of five vineyard sites all handpicked. 35% whole bunches too. Not as beautiful as the 2015 release but still hitting the right notes - only a notch back if you will. A simple Pinot not particularly setting my senses alight. A fair drink. Without being disrespectful, those with basic tastes would enjoy this most. Ten years young and shining bright like a diamond. Absolute quality. I like the shape of this. Chardonnay from WA's Great Southern. 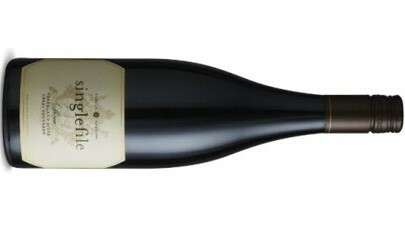 Delicious cool climate Shiraz with a dollop of Viognier. 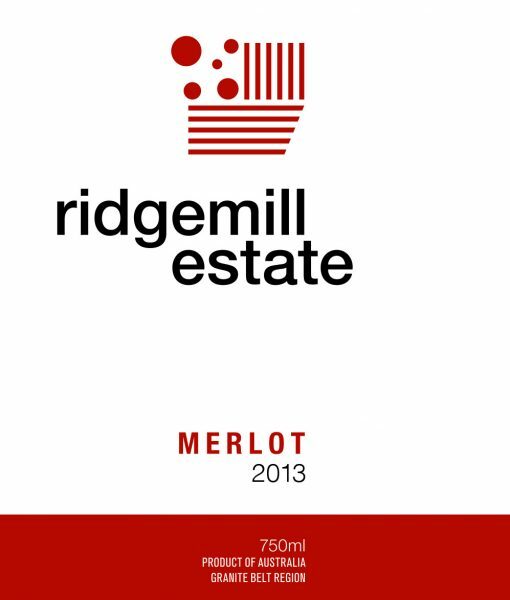 Merlot is a much maligned variety but Peter McGlashan seems to be making it a strength in his range. A step up from the entry level Estate Chardonnay but not necessarily a big one. This comes off a vineyard planted in 1996 and sits 540m above. Google coordinates are even listed on the label - not something all that common but the terroir freaks will get their kicks with that. An easy drinking Chardonnay without the bells and whistles. A Clare Valley Riesling which will raise a few eyebrows. Picked later and spending 48 hours on skins, a bit of boundary pushing here done well. 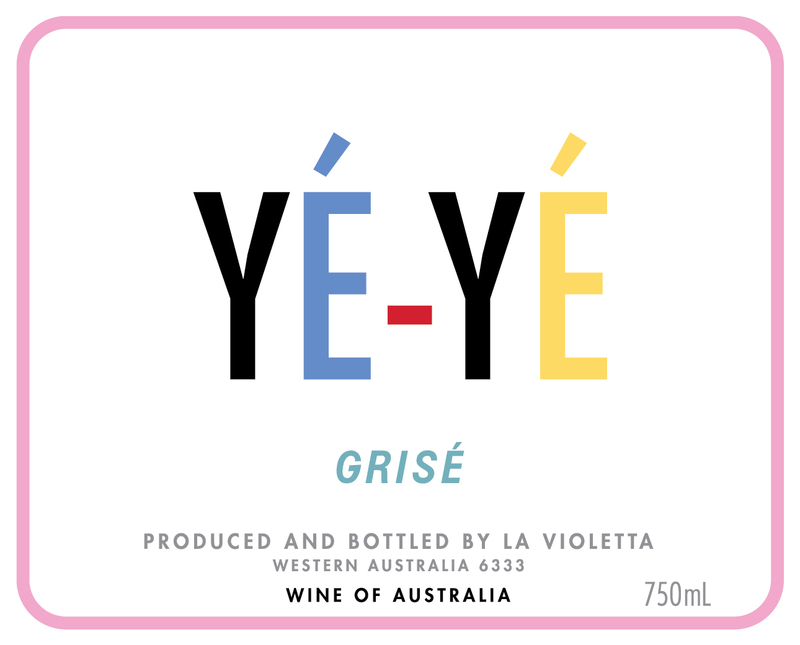 A new look label - I find the duck egg blue quite appealing to the eye. Here's one for the lovers of the great old Cabernet Merlot blend - and the Redman's have nailed it. One for the black book. The Terracotta wines get their name from where the fruit is grown - on red clay and basalt soils. This release was matured in bottle for four years prior to release. Not exactly dancing on the balls of its feet, but it wouldn't be hard to put a few glasses away with a good feed mind you. I taste this sample just as the Coonawarra reds have started to be picked for vintage 2017. Many don't appreciate how cool Coonawarra does get. This cool climate eases the region into vintage each year - often well behind others and certainly well behind those regions a few hours north. Parker produce some solid wines at this price point. I particularly fancy their Coonawarra Series Chardonnay too. This Coonawarrra Series is often on the wine list at numerous pubs across the country and is a great go-to with your meal. A big sucker - lots of meat on the bones. Taking a whiff and French onion soup of all things piques my interest. Give it some air and it blows off and the wine comes good. This vineyard was planted in the 1950's with a popular cafe on one boundary, hence the name. The label has had a facelift, and I like it. 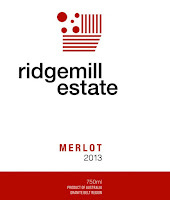 A blend of Sexton, Tarraford and Applejack vineyards, all fruit is 100% handpicked. Lots of smiles in this bottle - just how the winemaker lives life really. A wet Hunter Valley vintage saw this Chardonnay sourced from Orange. Fresh Semillon coming off vines planted in 1973. A superb expression of Chardonnay. Not much more to say really. Find this. Bravo! Of the three single vineyard 2015 releases, this comes across as the sensitive soul. I just wanna give it a cuddle. The least aromatic of the four TMBT 2015's but comes across the most focused. If you feel the urge to dip your toe in the ocean of pleasure that is TMBT Chardonnay and the single vineyard wines stretch the budget that bit too far, you won't miss here. Here's a big boy from 40 year old vines. This my friends is a great intro to the Spanish variety Mencia. If you haven't heard of it nor tasted it, best you get on the pleasure train. And just when you think Chester has enough on his plate with The Cube soon to be opened, he releases his first Mencia - made from organic and biodynamic grapes too. And the name - another classic. Best you Google it. Michael Papps was pretty happy with the way this came together when we had a chat about his new release Second Take wines. Give it a chance to breathe and you'll see what he means. A Grenache hard to say no to coming from 80+ year old vines. I had this sitting in the glass for an hour prior to tasting - I became distracted and it seemed to be a masterstroke in disguise. Gee this presented well. Fresh and tropical, plenty of easy drinking appeal here. This is one of two new flagship wines to celebrate 70 years of winemaking in the region. This is one of two flagship wines to celebrate 70 years of winemaking in the region. The other is the Patrono Cabernet Sauvignon 2015. If you need clarification for why I love Grenache so much, track this down. What a cracker!